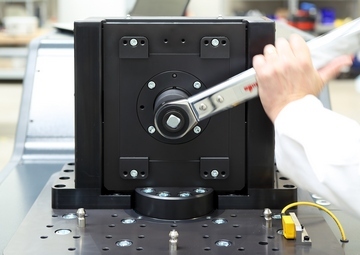 The Vibrationmaster J600 is a Test Bench designed to analyse and investigate the Structural Integrity of fastener connections ranging in size from M3 to M30 ISO Metric and from #4 – 1 1⁄8” UTS. It allows the factual determination of the crucial torque/tension relationship in a bolted joint, which is required to fully understanding and analysing the functioning principles of a bolted joint. 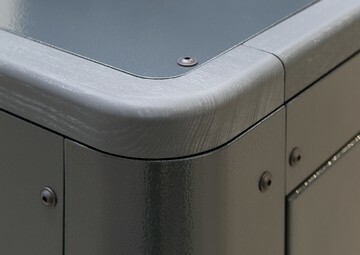 The optionally available analytical torque module enables the detection and display of all input required for an ISO 16047-type of assessment of the fastener connection, be it the friction coefficients, the axial tension vs. the applied torque or the K-factor (Nut Factor), all to be acquired in real-time. 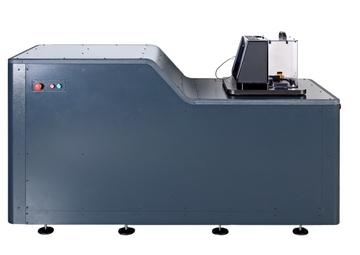 In order to be able to put all these assessed features to the ultimate test at the same time, the J600 serves as a transverse shear force and vibration Test Bench. Hence it allows the testing and verification of fasteners and securing elements in accordance with International standards, norms and regulations such as DIN 65151, DIN 25201-4, ISO 16130 and several OEM specifications for the phenomenon of self-loosening of bolted joints under dynamic transverse shear force load. For the design engineer a J600 Fastener Integrity Test Bench offers the ability to compare the relative effectiveness of the multitude of design parameters he can choose from like material selection, dimensional layout, hardness and surface finish as well as the impact of different process and production control measures. 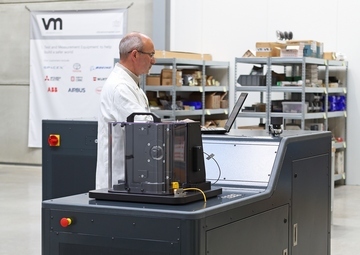 From the increasingly important Quality Management perspective, the J600 enables tight monitoring of the Conformity of Production (CoP) as relates to the complex interactions between all the relevant design- and material- and process-parameters and their effect on the product performance. For more information and to download a comprehensive product datasheet please visit our downloads page.